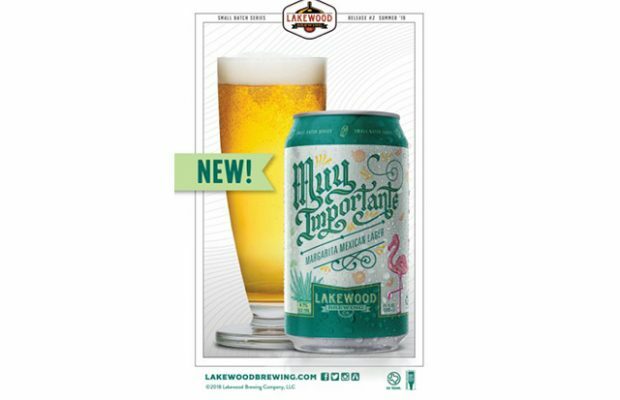 Muy Importante is a Margarita Mexican Lager brewed with agave, lime, orange and sea salt. It will release just in time for Cinco De Mayo. 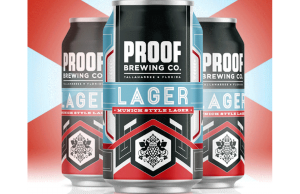 “Muy Importante is the brainchild of one of our brewers, Justin Hatley. We’ve done pilot versions of this beer for events like the Anniversary Party and our annual Let’s Get Weird event, but this is the first time it will be available outside the brewery,” says Wim Bens, founder and president of Lakewood Brewing. 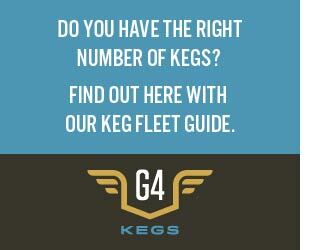 “We’ve found that most people have their go-to beer, but we all like the chance to discover something new. Our new small batch series gives our brewers the opportunity to create unique, one-off brews to explore and enjoy,” says Wim. 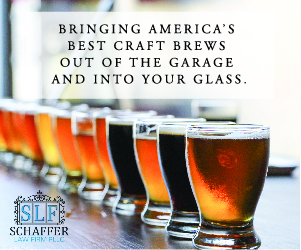 The series will feature a variety of styles to appeal to both new and savvy craft beer drinkers. The artwork for all four cans in this series is hand drawn by artist Cory Say. “It’s important for us to work with and support independent astists. 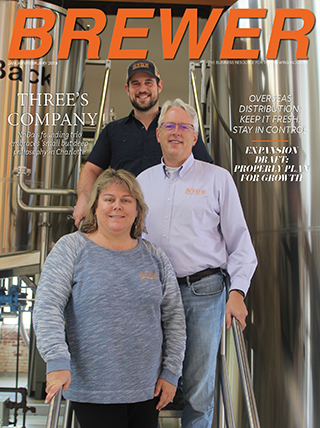 It speaks to what our family-owned and operated brewery is all about. And the artwork (and the beer) is really fantastic,” added Wim. The small batch series can be found in 4-pack cans in destination liquor stores and gourmet grocery stores, as well as craft-centric bars and restaurants that appeal to consumers who are hungry for discovering something new. Muy Importante was produced in a very limited amount, so grab yours before you miss out.